Integrative Dry Needling (IDN) is characterized by unique procedures, concepts and techniques which you can only learn in our seminars. In the last 5 years we have trained thousands of clinicians across the country. 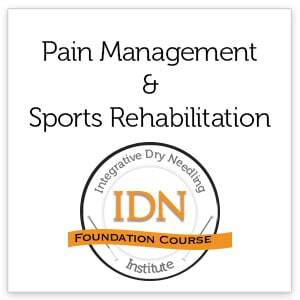 Watch the Video to learn more about IDN's Dry Needling Seminars.